In July 1976, Arjan Singh collected a tiger cub from Twycross Zoo. 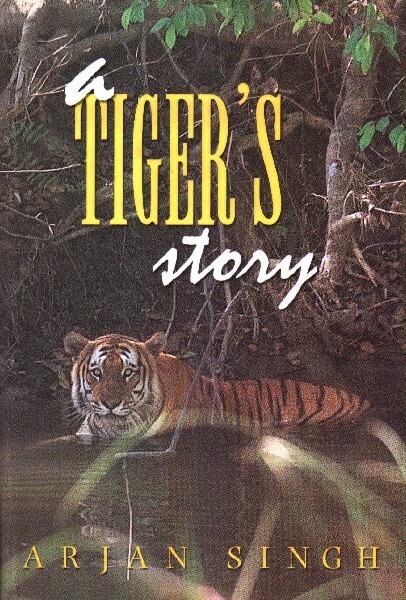 Tara, as she was named, was brought to Tiger Haven, the author's farm in Uttar Pradesh and reared by him in the hope of returning her to the wild. A touching account of the tigers that came into the author's life, this brilliant volume concludes with inspiring chapters on tiger conservation.